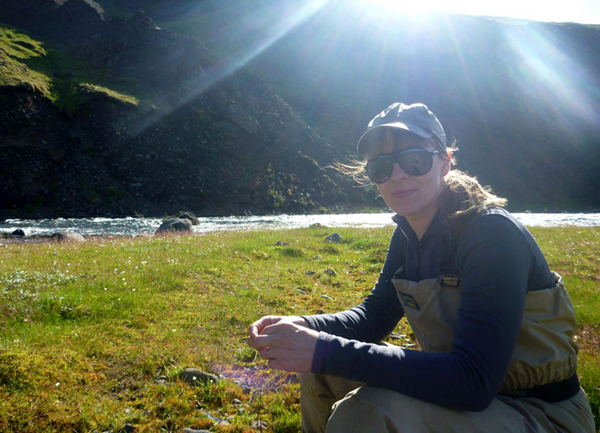 From early childhood, Björn Gunnarsson has had a huge passion for fly fishing. He has explored rivers and lakes all over Iceland and fished countless days and nights throughout the years. All that experience has made Björn the perfect guide for advanced and beginner fishermen alike. With increasing fishing trip requests from friends – and friends of friends from abroad, Björn decided to get proper licenses for organizing fishing tours in Iceland. He has also obtained a fly casting instruction certification from the IFFF. Björn’s other profession is teaching the classical guitar, a trade that has helped make him the patient and precise guide he is! For organizing things away from the river, Bjorn got his illustrator/designer wife Halla Sólveig Þorgeirsdóttir on board – making RiverNorth a family affair. 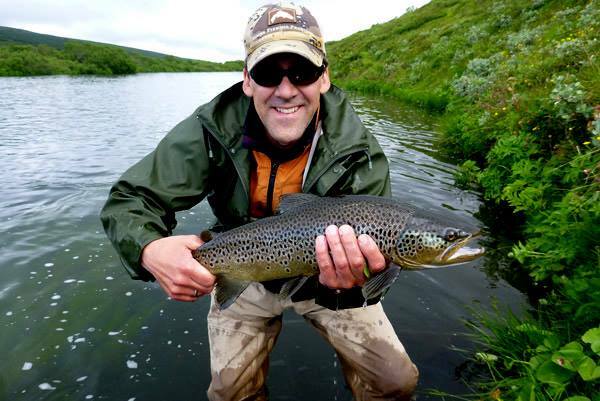 Our aim is to guide people to Björn’s favorite rivers here in Iceland. We strive to provide a positive and solid experience for our guests. © 2018 RiverNorth.is. All rights reserved.